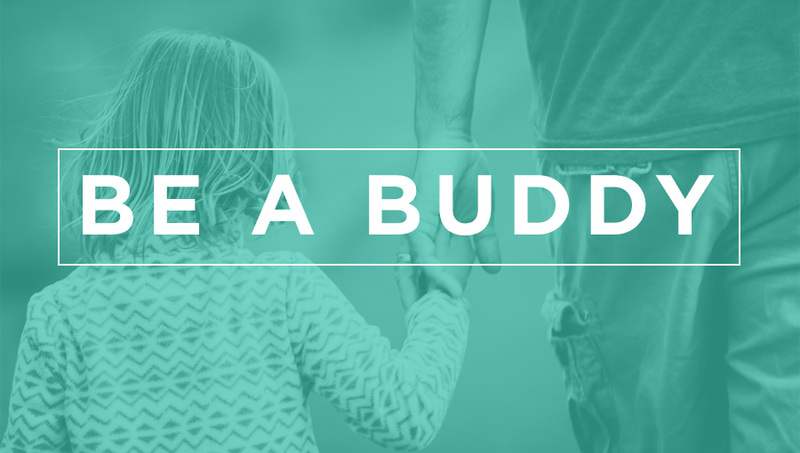 This fall at Woodridge we’re hoping to pair kids and students that have special needs with Buddies. Our goal is to make sure every kid and student has a fun, safe and successful experience in our programming. We are looking for people that would like to volunteer in one or both hours on Sundays and/or Wednesday nights in Elementary or Middle School. A good Buddy is someone with a heart to serve special needs kids or have any background in special needs. If you have no background but are interested in learning more or would like to consider volunteering, please contact Drew Johnson at .